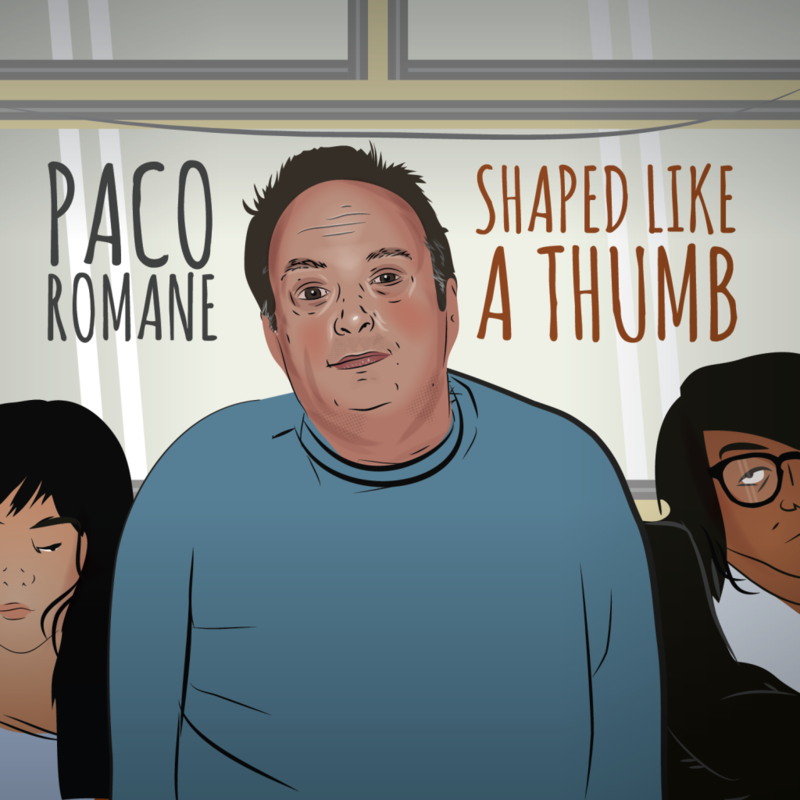 Paco Romane's debut comedy album "Shaped Like A Thumb"
PACO ROMANE’S DEBUT COMEDY CD “SHAPED LIKE A THUMB” IS AVAILABLE NOW! 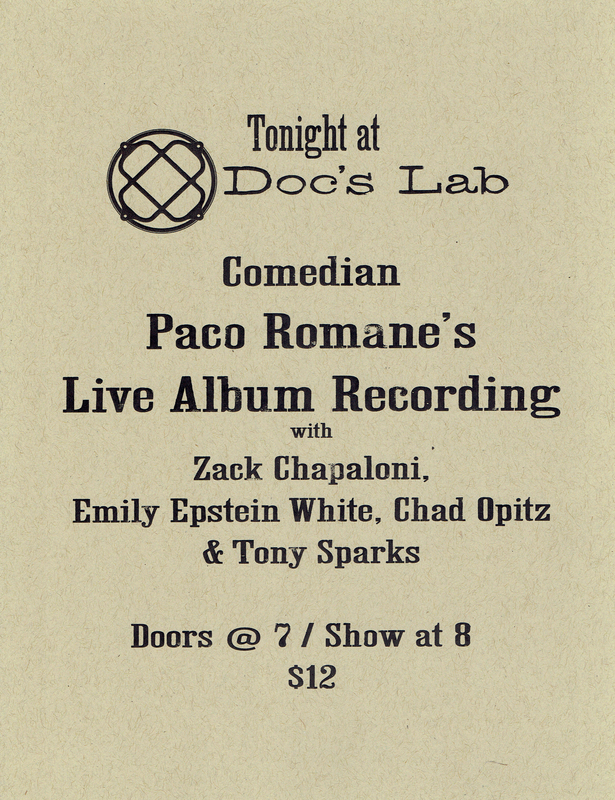 On Wednesday March 11th 2015 Paco Romane recorded his debut comedy record at Doc’s Lab, the San Francisco club formerly known as the Purple Onion. The legendary venue has been the setting for recordings by the Smothers Brothers, Zach Galifianakis, Bob Newhart, Phyllis Diller, and many others. Paco has appeared on Comedy Central, NPR, Nickelodeon, and has appeared on many national commercials. 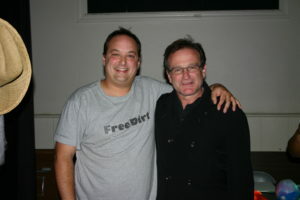 He is also a critically acclaimed and award-winning comedian and filmmaker. 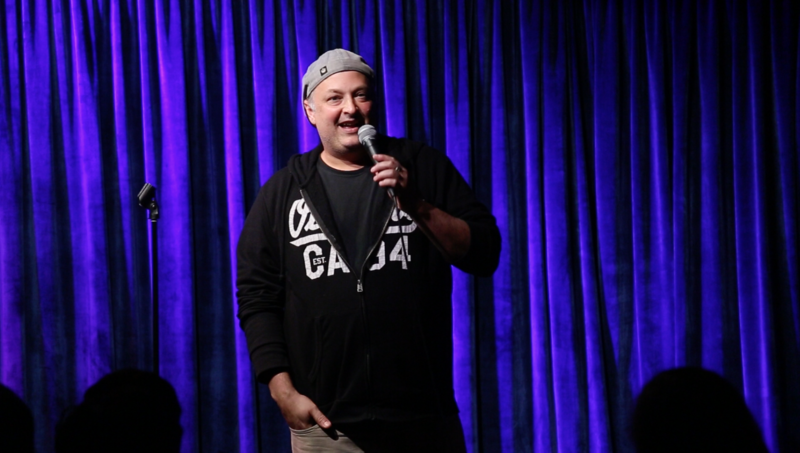 He was twice voted “Best Comedian” by the SF Weekly and the San Francisco Bay Guardian. 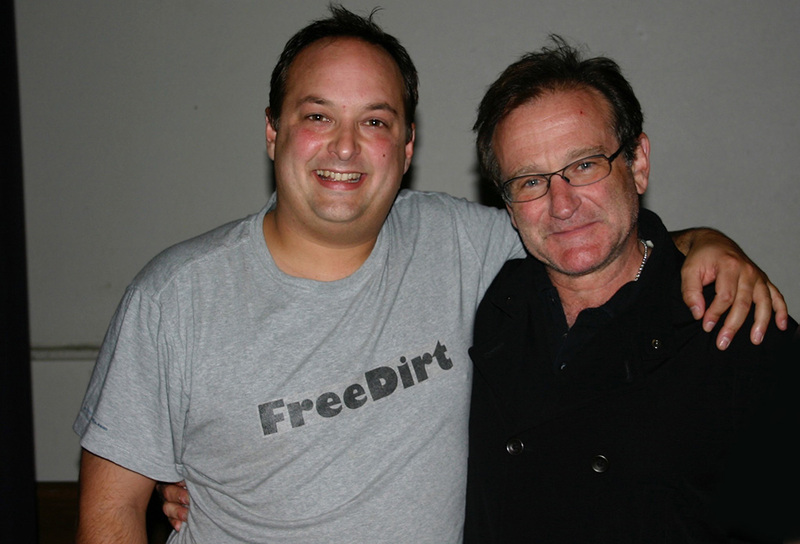 I did this awesome interview for the comedy blog Courting Comedy. I think this sums up pretty much everything about my debut EP and everything else! CC: Paco Romane is featuring, performing second or third in the lineup, and he’s killing! Arguably the best performance of the night. What’s most noteworthy is his means: highly improvised and and interactive, calling for DJ Snake drops—”I’ve been turned down for what before”—and working the crowd. Il Pirata has always attracted the best audiences, people unafraid by the lack of glam or irony. 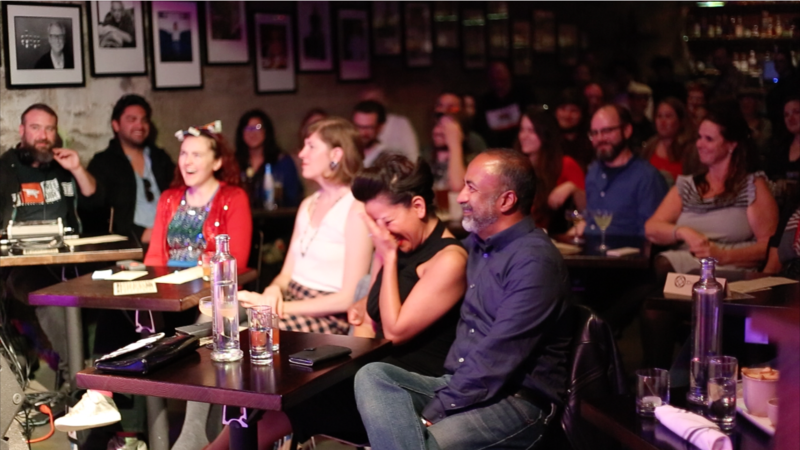 I call it the “last bastion of Old San Francisco”, how I’d imagine the San Francisco comedy scene was before the working, middle class was priced out of the City. This is premium Paco: free and engaging the down to earth and appreciative. To get the full experience, like with most comedians, you have to see Paco live.